What it is: Salesforce and Apple have partnered to bring Sirit to enterprise customers. The real money in computing is the enterprise market. Strangely, Apple has mostly ignored the enterprise market, content to let people smuggle in a Macintosh or use their own iPhone or iPad at work. Yet Apple needs to focus on the enterprise market in a consistent manner so that’s why Apple has partnered with IBM in the past and now Salesforce in the present. The partnership with Salesforce promotes Siri to Salesforce’s massive customer base. 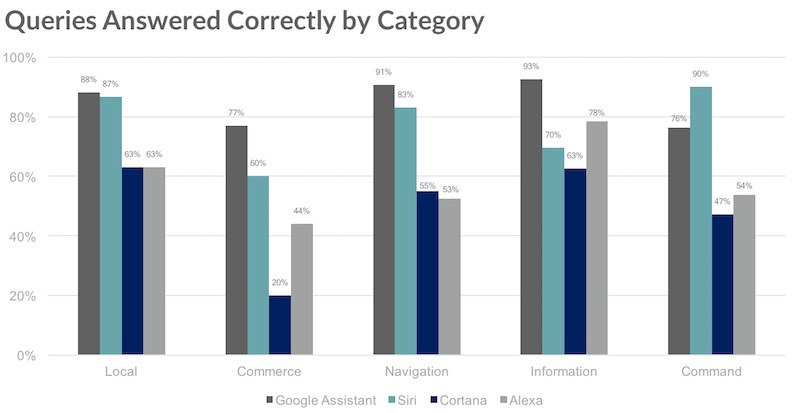 Most people rely on voice assistants through smart speakers, not smartphones, which means more people are familiar with Google’s voice assistant and Amazon’s Alexa rather than Siri, which defined the voice assistant market at its introduction. Now with Salesforce promoting Siri, Siri has a chance to regain its leadership in the voice assistant market. Apple still needs to constantly improve Siri but Siri does have one huge advantage over rivals in that it recognizes more languages. 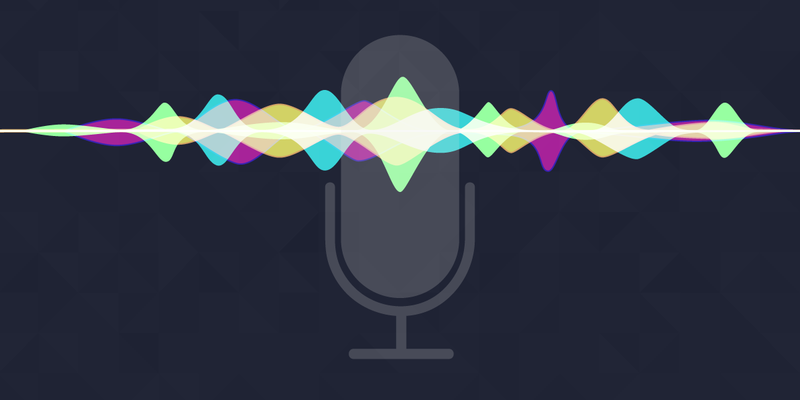 Now Apple just needs to make Siri more conversational. 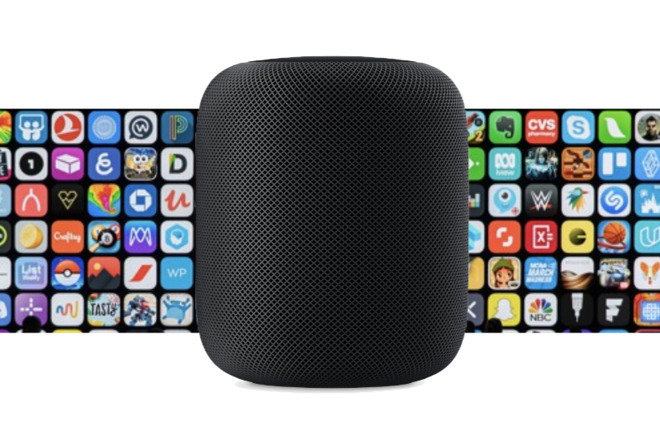 Combined with Salesforce’s partnership and Apple finally delivering HomePod to tackle the smart speaker market, Siri might finally become more popular. If not, Siri will just reveal its massive weakness against Google and Amazon’s voice assistants. If Siri falls too far behind, people will simply dump Siri and jump to Alexa instead. Siri may be behind its rivals, but it can still regain its dominance if Apple keeps improving it and keeps working on strategic partnerships with other companies like Salesforce. If Apple fails, then Siri risks becoming just a joke and a footnote in computing history. 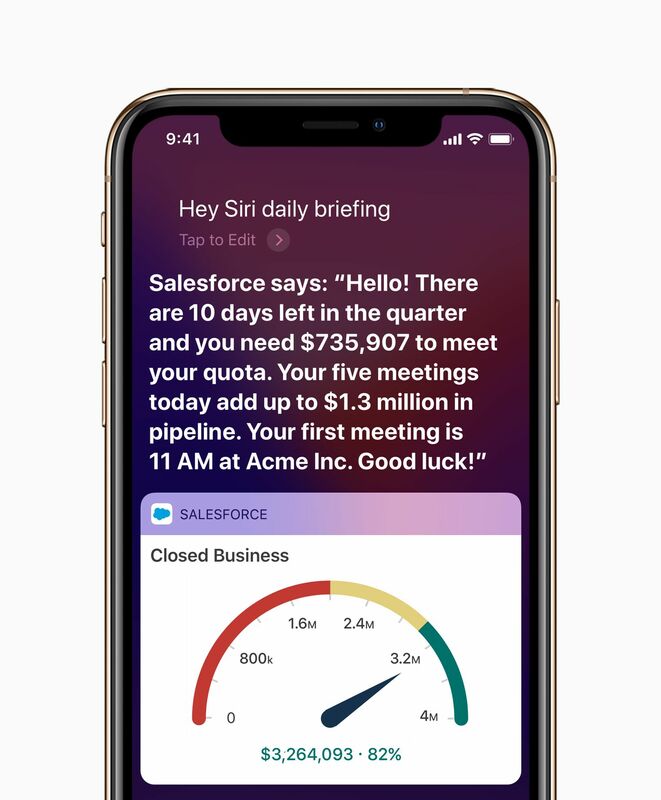 To read more about Apple’s partnership with Salesforce to promote Siri, click here.